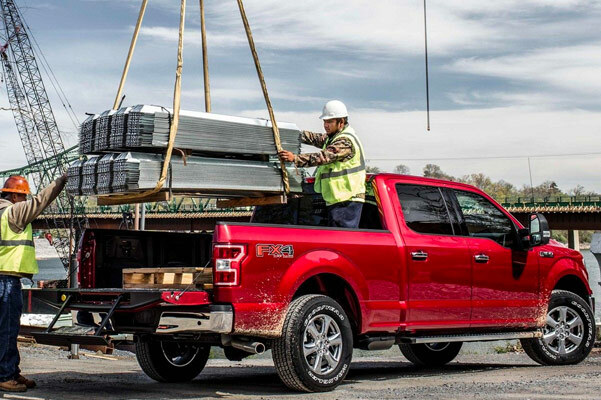 Conquer any Central Massachusetts jobsite in the new 2019 Ford F-150 for sale at our Ford dealer near Worcester, MA. Loaded with capable drivetrain tech and agile handling features, the new Ford F-150 design is something to get excited about. 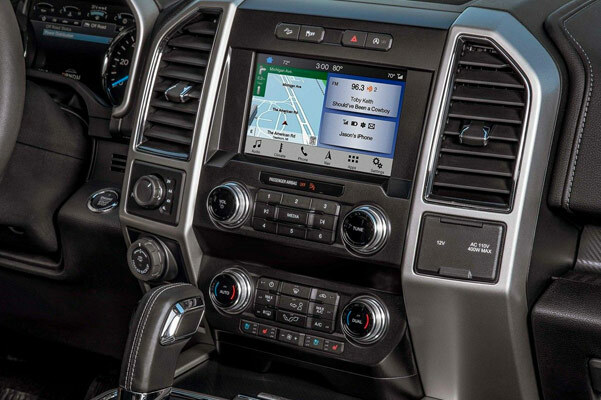 And when you slide into the 2019 Ford F-150 interior, you'll be greeted by a host of convenience features all designed to make your workday easier. Want upgraded torque in your new Ford pickup? Explore the new F-150 engine lineup, then pick the trim that best suits your lifestyle. 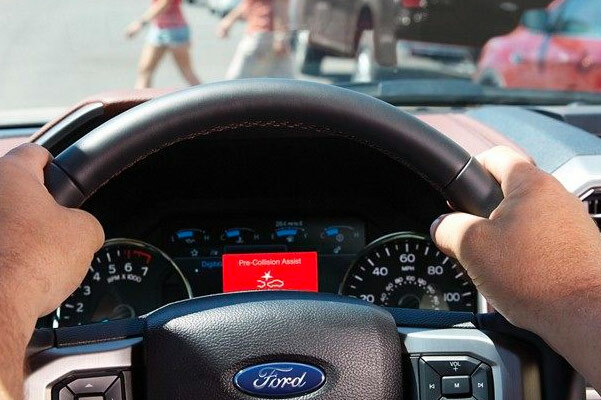 Don't forget to ask one of our Ford finance experts about getting the keys to a new Ford truck with 2019 F-150 lease and finance specials! Curious what else has changed with the new 2019 Ford F-150 design? 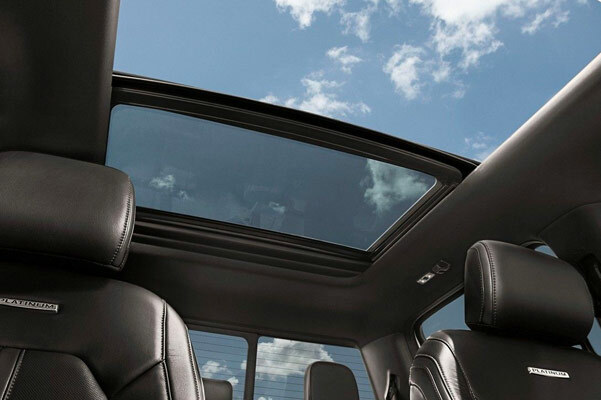 Get the full list of 2019 F-150 specs by visiting Herb Chambers Ford Westborough, then ask about your lease and finance specials to get the keys to one of the new Ford truck options available now!